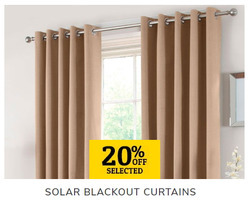 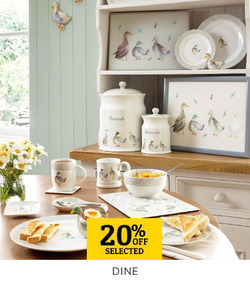 Add Dunelm to your favourites! 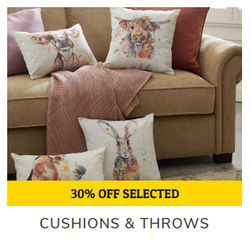 Dunelm Mill UK is a British home textiles and decor company. 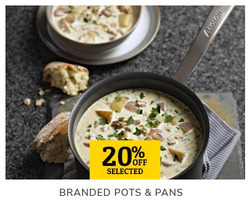 Do you want to receive more offers from Dunelm by email?